110-240 volts player supports Pal and NTSC / Plays Blu-rays, DVD, CDs plus has USB input to play all your content. USB Playback, External HDD Playback, 1080p Upscaling. 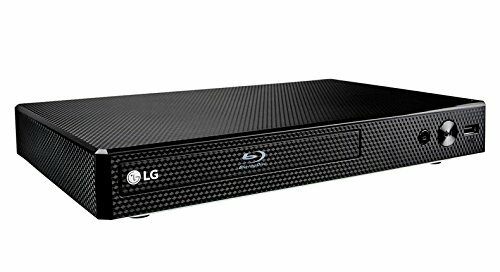 Model LG BP165 Region Free Version- Play any region DVD & Any Region Blu-ray Guaranteed Excellent for those who don’t need Streaming Wifi Smart; or those who have a Smart TV already and just need a DVD / Blu-ray player.